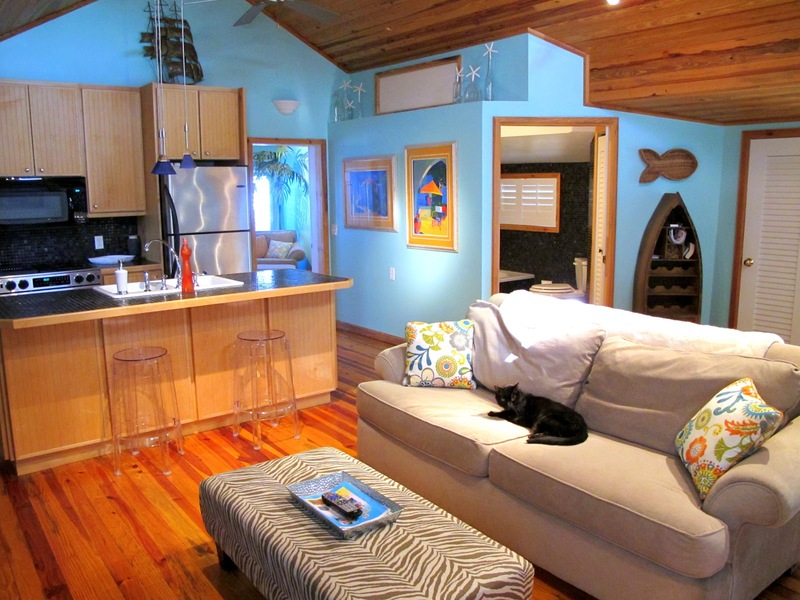 If you're looking for a really great place to stay while your fishing on Matlacha check out the Yellow Dog Cottages. 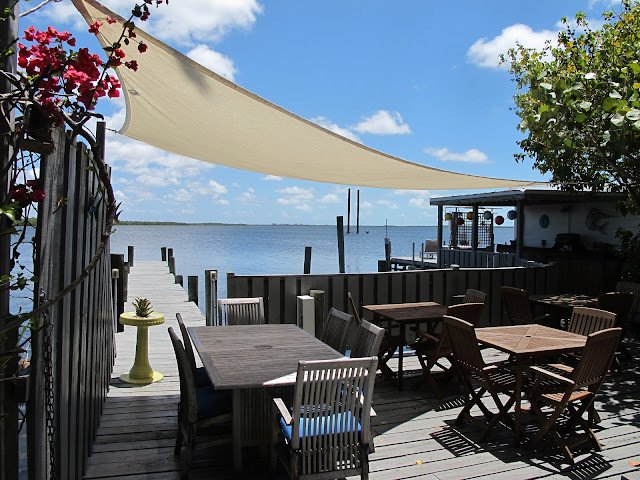 They're located right on the water between Bert's Bar and the Bridgewater Inn. The entire property has been totally renovated over the last year and a half and also features a killer view and excellent fishing right off the back dock. They've got lots of openings for tarpon season so give them a call at 239-223-4488.